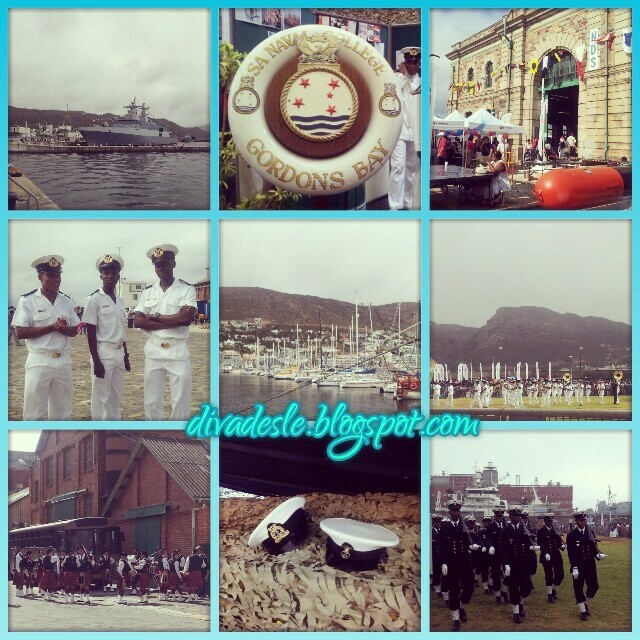 Back in April I attended the famous Simons Town Navy Festival. This Festival happens every year for three days. People from all over Cape Town and foreigners come to see the navy men in action. The festival is a great way to educate the public on what the navy work entails and how they live. This too is an excellent opportunity for young men and women to consider a career in the navy. The whole navy base is decked out in museums, workshops, food stalls, boat rides and carnival rides. Our navy men are also in action doing dog shows, marching parades, singing in the choir and doing all sorts of festivities. My favourite of cause was the dog shows. The dogs were so adorable showing their crime fighting skills. It is a great time to come with your whole family and enjoy all the entertainment. Some of the boats and navy men in action. It was a rainy day hence the gloomy pictures. View of the whole navy base on top of a hill. The weather cleared up nicely towards the end of the day. The festival really makes me appreciate and admire all the men and women who have signed up to serve our country. It is a great way to honour their talents, bravery and acknowledge what they do. I love attending local festivals and this is the first time I am seeing pictures of this one, looks really great and interesting. Hope you're well sweety! It is a very entertaining festival. I don't know much about our navy so I learnt a lot. For some reason I just always seem to forget about the navy festival and every year I promise that I'm going. Definitely gonna make it my mission to go next year! Let me know when you are there girlfriend! I also loved the dog show the best. Lovely pics. I have never heard of this festival, looks like it's great fun. 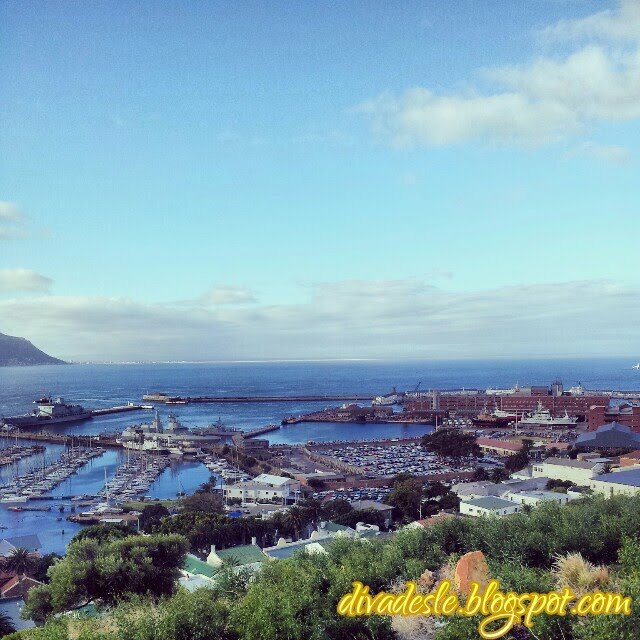 It is lots of fun and I love Simons Town. So beautiful.